We can also offer our clients fine shoe repairs performed by London’s top shoe repair company. 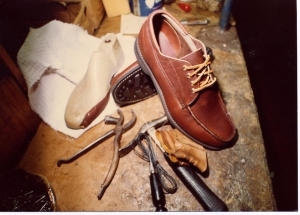 The service includes re-heeling and re-soling shoes to make them feel new and comfortable to walk in again. They do the repairs for most of London’s top shoe shops – so we know you’ll be happy with the results.